Elizabeth Goings is a paralegal in the office and assists the lead attorney and other paralegals in immigration filing and legal research. Elizabeth graduated from Occidental College, where she received a Bachelors in Diplomacy and World Affairs and also interned at the United Nations Development Fund in New York. Prior to law school, she worked on Capitol Hill for her home town Congresswoman and later became a compliance analyst for the Federal Election Commission in Washington D.C.
During law school at the University of Washington in Seattle, she clerked as an ABA fellow for the Office of the Attorney General of Washington in the areas of consumer protection and antitrust law. 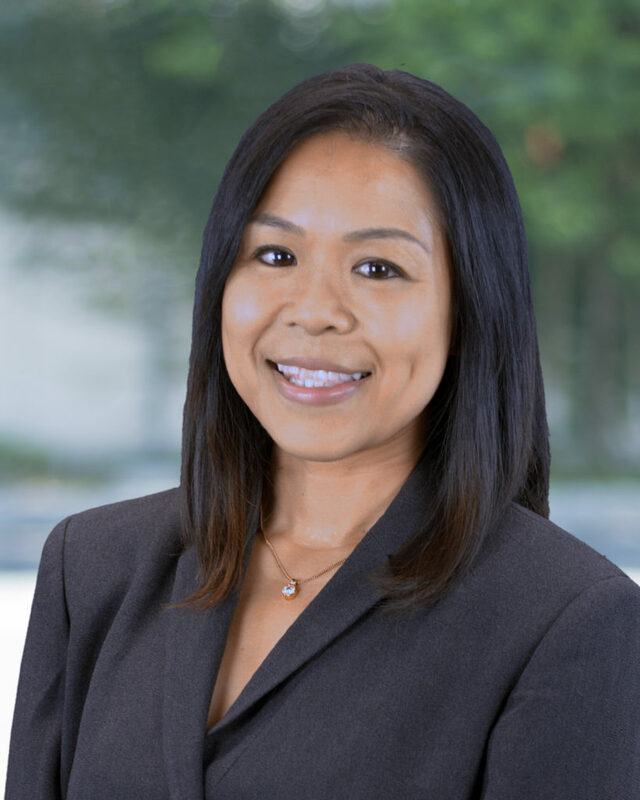 Elizabeth has been a former law clerk for the corporate and litigation teams in the Cerritos and Santa Clara offices. She now works on a variety of immigration matters in the Cerritos office.